At 81%, kitchen remodels have one of the highest returns on investment of all home improvements. They also come with a hefty price tag. 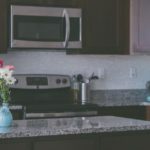 Depending on your kitchen's size, location, and materials, the cost of demolition can quickly climb into the thousands. 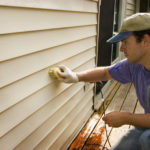 To save money, many homeowners choose to do a lot of the remodeling work themselves. Things like painting and installing a backsplash are straightforward processes that can be done by beginners. Another project DIYers tackle is kitchen demolition. Why hire a contractor to Hulk-smash your kitchen when you can do it yourself? Well, it might look easy, but if you aren't careful you could hurt yourself or destroy more than needed. 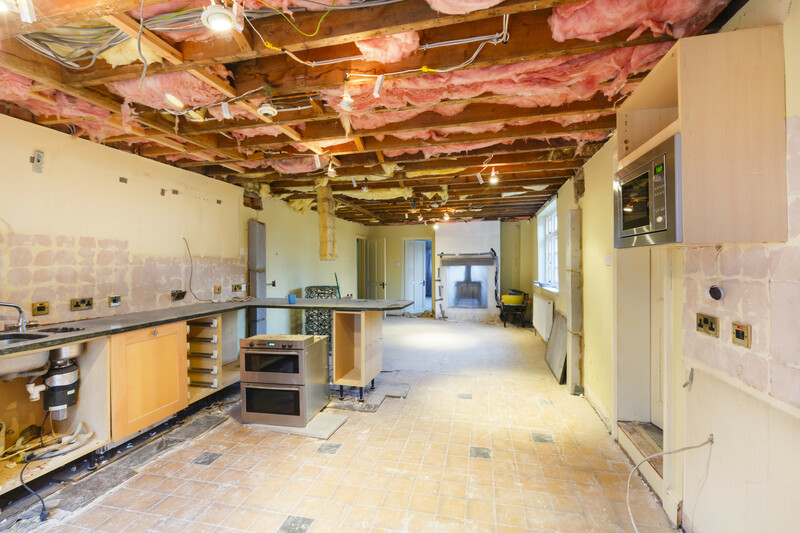 Keep reading to discover how to safely execute a kitchen demolition. One mistake DIY demolishers make is destroying the wrong things. Before you get too smash-happy, know what your final kitchen design will be. Items you plan to reuse require more care in removal. Another common mistake is damaging a loadbearing wall. This is an expensive mistake that'll eat up any money you save with DIY. Consult your kitchen contractor. 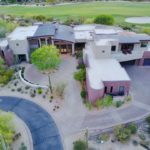 Experienced contractors like Minutolo Construction Corp work with homeowners from the design through completion and give you options to save money. Many contractors understand your budget needs and can offer guidance on how to demo a kitchen. The dumpster is the biggest tool you'll need. There are federal regulations for the disposal of certain materials. Check with your local government to find out how to properly dispose of demolition waste. A drop cloth comes in handy if you plan to save the floors. Also, use them to protect the walking path from your kitchen to the dumpster. Don't get burned to a crisp. Before you start ripping up the place, shut off the water, gas, and electricity. For the water, you should be able to find the shut-off valve under the sink. The gas valve can be found behind or near the appliance. If you are uncomfortable with this, hire a specialist to come out to shut it off for you. Finally, for the electricity, place tape over the breaker switches so no one turns the power back on while you're working. Before you start your demo, have your home tested for lead and asbestos. 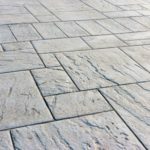 Homes built before 1980 are likely to contain these in the flooring, paint, sheetrock, and pipe insulation. Exposure to lead and asbestos have been linked to severe developmental issues in children and cancer in adults. If your home tests positive, the EPA has disposal regulations and dust containment procedures that must be followed. Do not attempt to do this yourself. Hire a team that is knowledgable in the containment and disposal of these materials. Demolition is, for the most part, a straight-forward process but it's very labor intensive. A crew or 4 or more people can finish a demo of an average-sized kitchen in less than 8 hours. Working alone, you may end up stretching your demo over several days to weeks. Plan out your deconstruction. If you still have to live in the home during the demo, getting rid of your sink and fridge could prove problematic. If you don't have children that are old enough to help, schedule a sitter. An active construction zone is full of glass fragments and rusted nails to step on. Some states have donation programs for cabinets and appliances. Programs like Habitat for Humanity will remove your cabinets for free and you get a nice tax write-off. Check your local programs to see if your kitchen qualifies. A kitchen demo seems to be as easy as a Hulk smash. However, there is always the chance for the unexpected. Research the best kitchen demolition practices before attempting it yourself. Always wear safety gear and if you run into trouble, hire a professional. Check with your local government for waste disposal requirements. Dumps will let you bring things, but some charge by the pound. 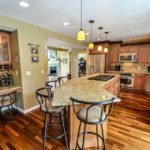 Click here to discover the next steps in remodeling your kitchen.